Susan Lieberman grew up in Rego Park and has been Davening at the Queens Jewish Center since she was about twelve years old. She has given many Shiurim and has lectured on many topics over the years at the QJC. Susan has served on the Board of Trustees of the Shul for many years. She is most proud of her beautiful family – husband, Irwin; children Tzippy and Yoni, Avi and Esther, Miriam and Naor and Elly, and especially proud of her grandchildren, Asher, Yaakov, Rafi, Moshe Laib and Moshe Chaim. Susan received her Hebrew teacher’s degree from Teacher’s Institute for Women and a Master’s Degree in Education from Azrieli Institute, branches of Yeshiva University. 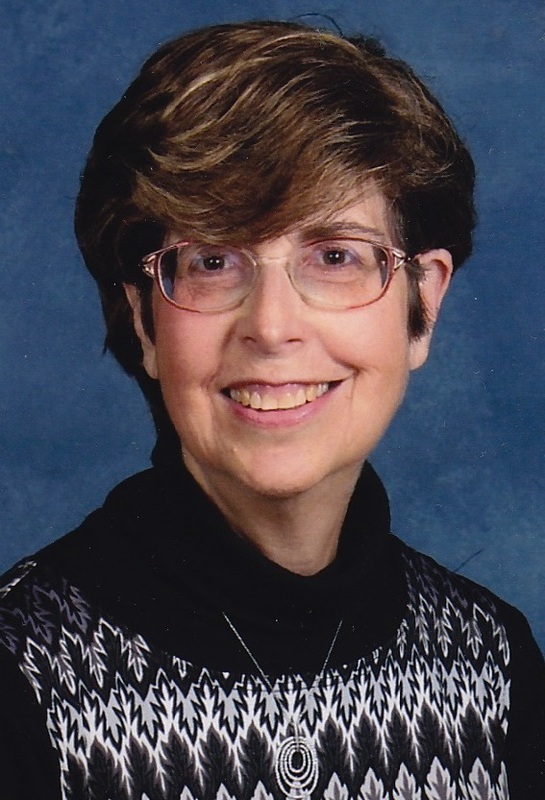 She has been teaching Judaic Studies at The North Shore Hebrew Academy in Great Neck for many years and has received several teaching awards.